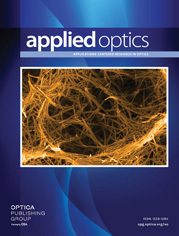 A hollow optical-fiber probe for infrared attenuated total reflection (ATR) spectroscopy is developed. A newly designed ATR prism, optimized for use with hollow optical fibers, is proposed. Results from preliminary experiments show the potential uses of the probe in clinical applications. The probe is appropriate for in vivo applications because it is consists of only nontoxic and chemically durable materials.